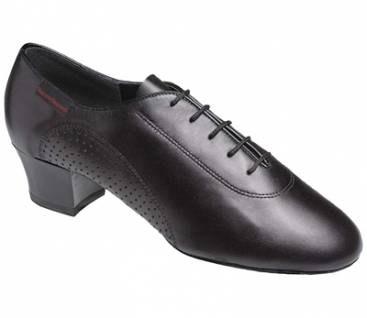 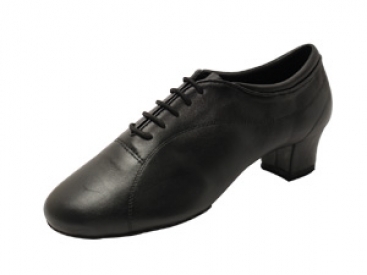 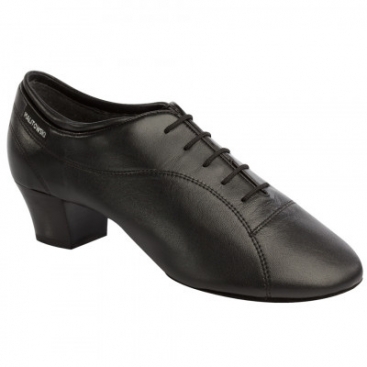 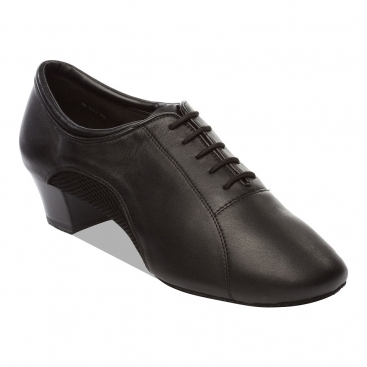 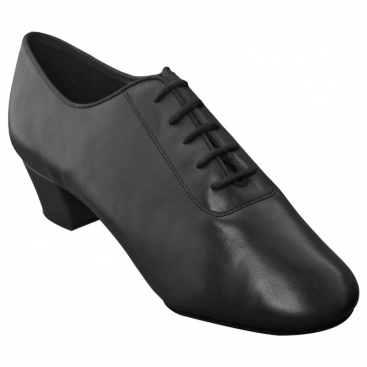 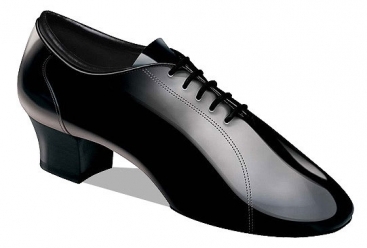 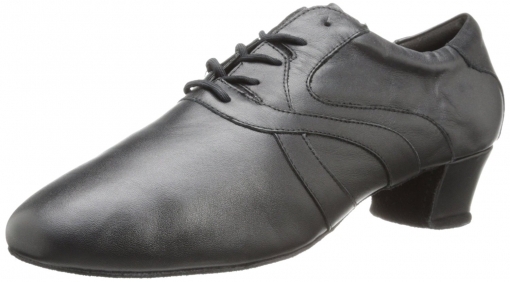 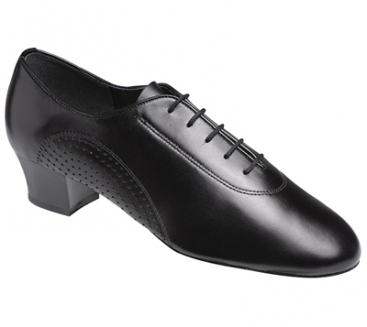 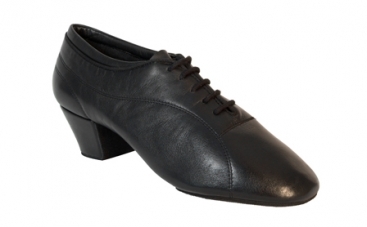 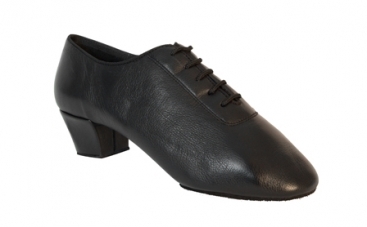 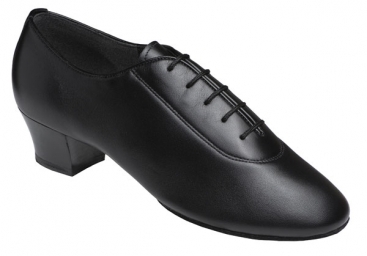 Men's Latin Dance Shoes, International Dance Shoes, Killick Klassik, $175.00, from VEdance, the very best in ballroom and Latin dance shoes and dancewear. 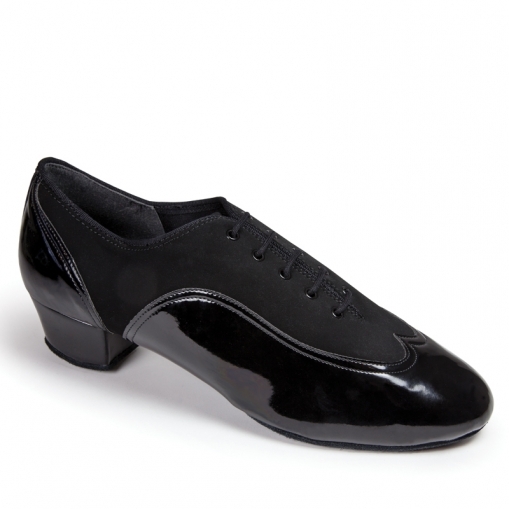 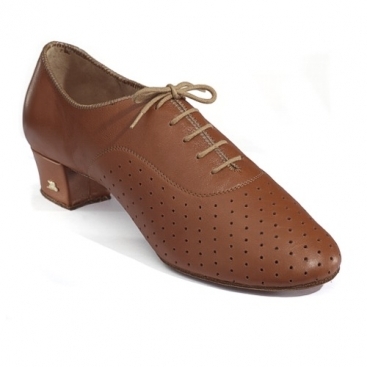 The ‘Killick Klassik’ is their original Split-Sole shoe offering the ultimate in flexibility. 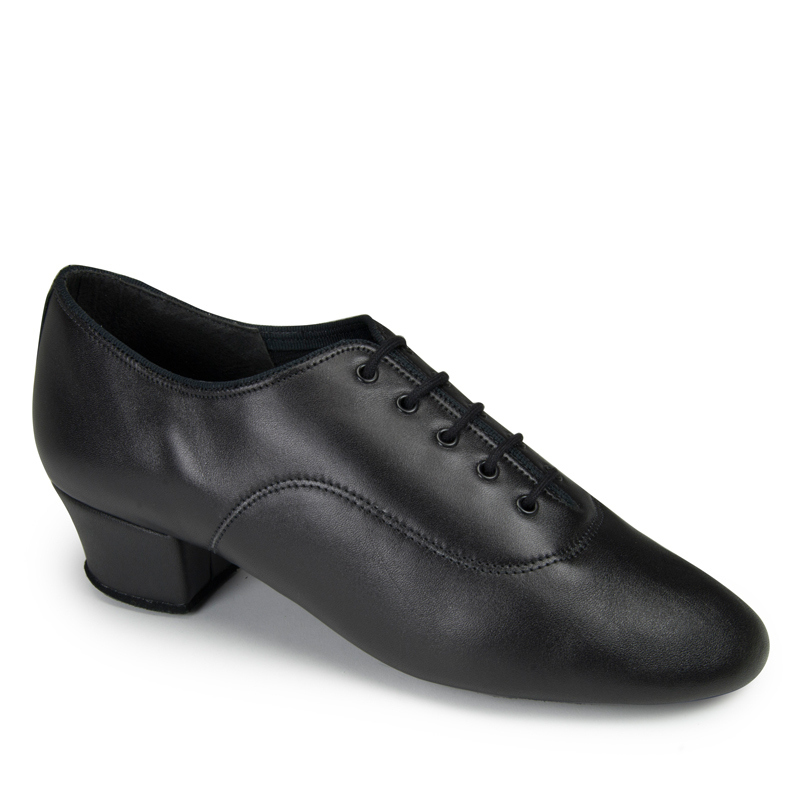 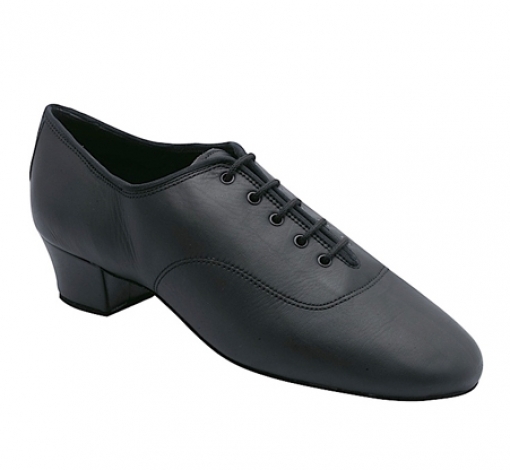 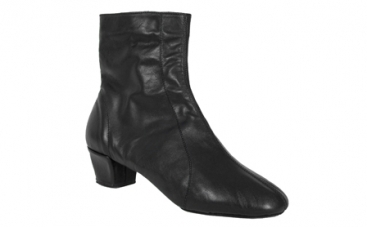 With this flexibility comes greater comfort, and the shoe is incredibly lightweight, enabling the dancer to concentrate solely on performance. 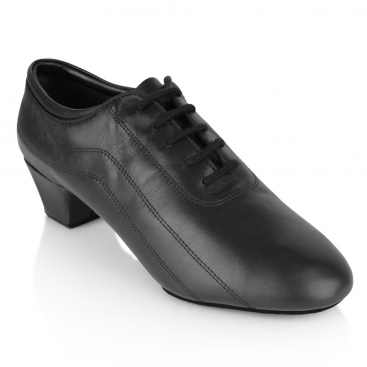 The design is influenced by Paul Killick, a World and British Professional Latin Champion, who also appeared on the first two BBC 'Strictly Come Dancing' seasons. 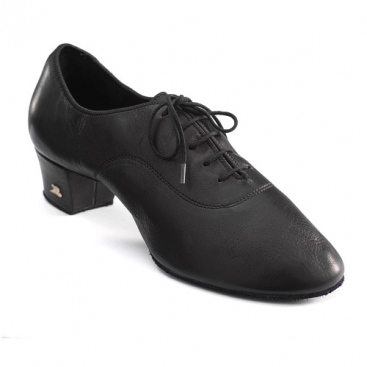 Worn by: Paul Killick(World & British Professional Latin Champion), Ferdinando Iannaccone (USA Amateur Latin Champion), Oreste Alitto (Italy Amateur Ballroom Finalist).